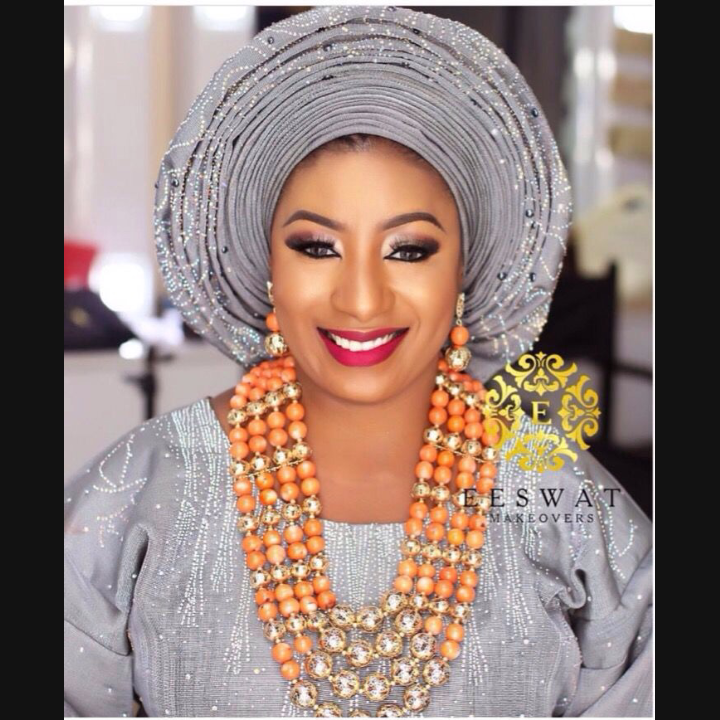 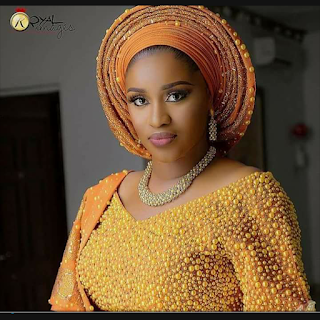 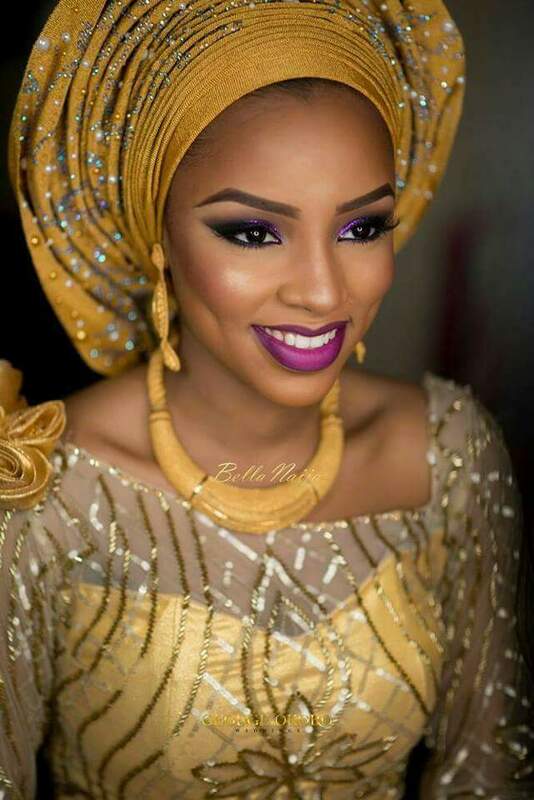 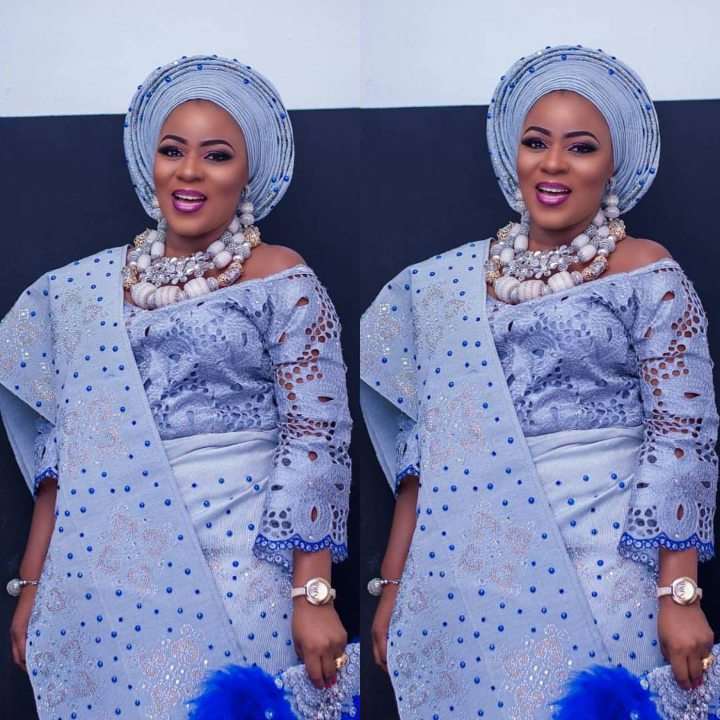 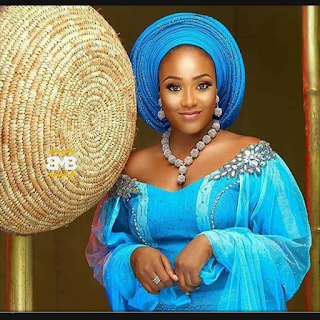 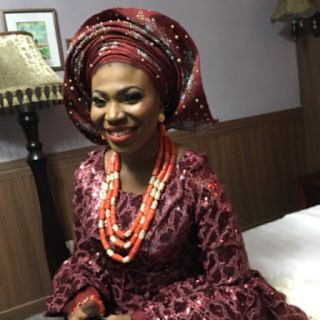 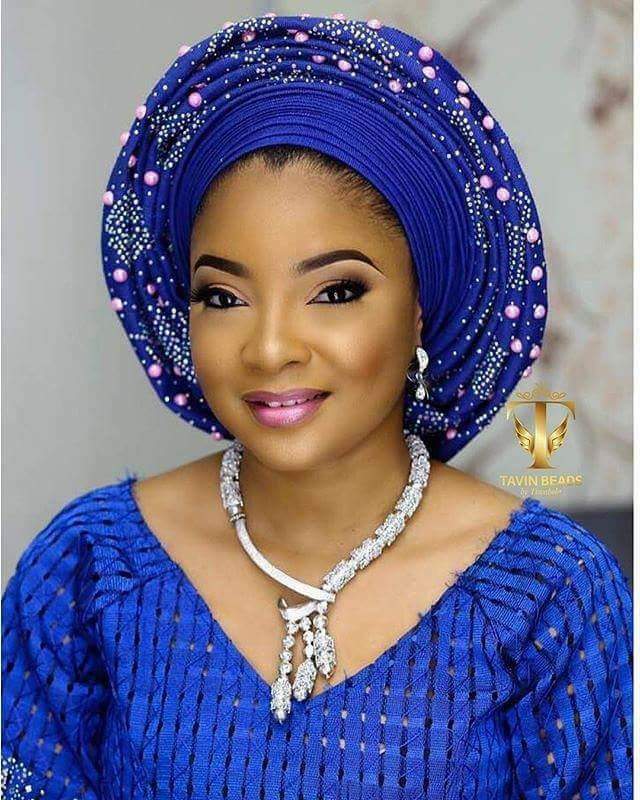 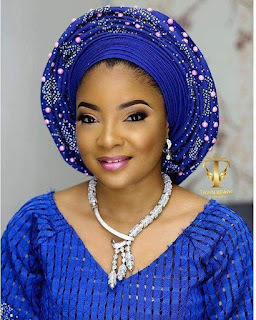 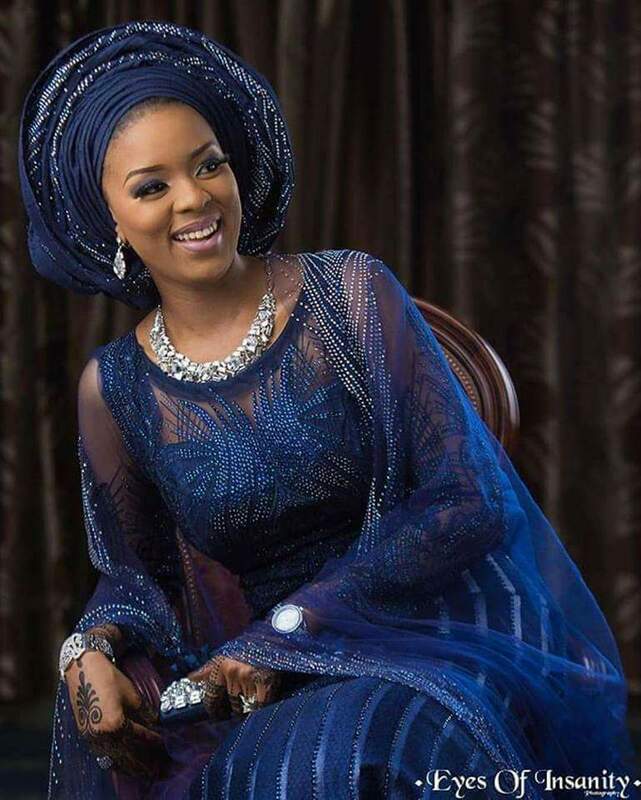 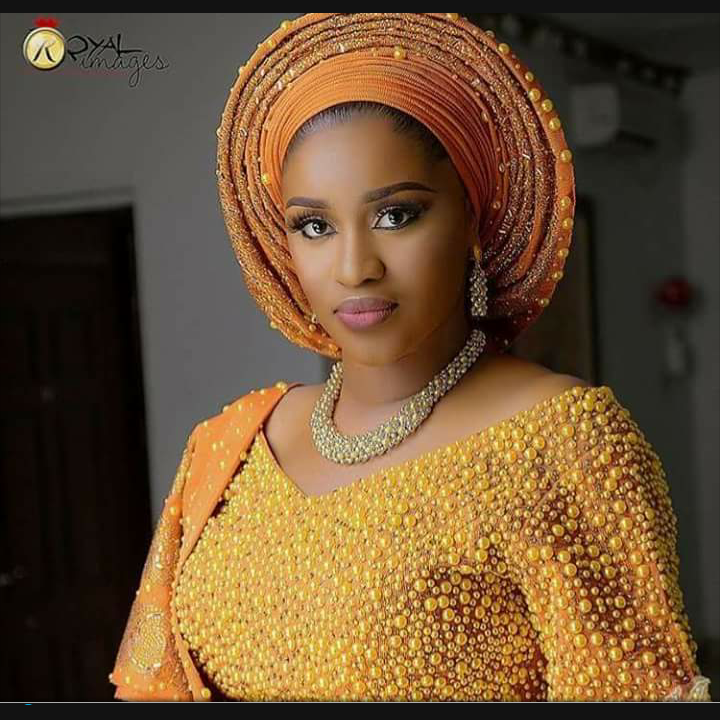 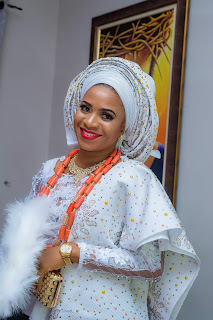 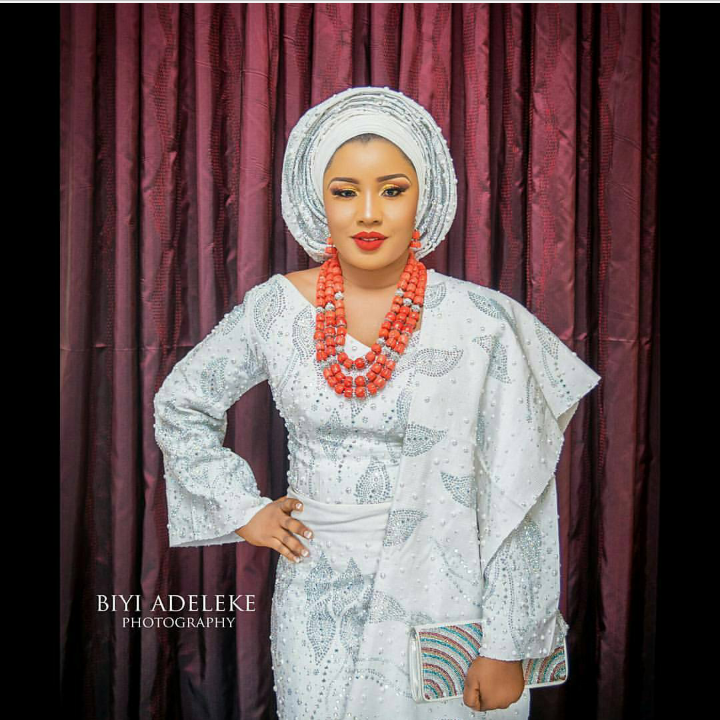 WELCOME TO HOUSE OF LAWOF: TREND ALERT: Brides slaying in single colour traditional attires. 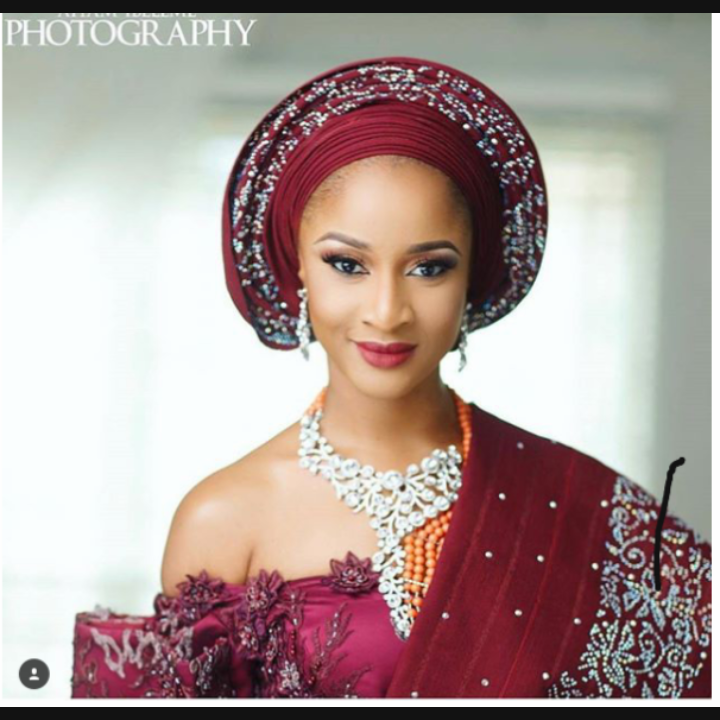 TREND ALERT: Brides slaying in single colour traditional attires. 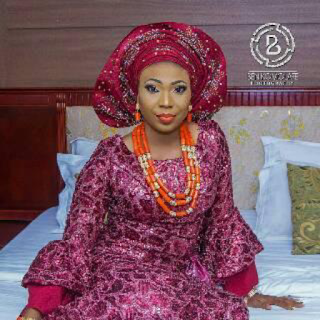 Gone are the days when brides had to rack their brains on colour combination for their traditional marriage. 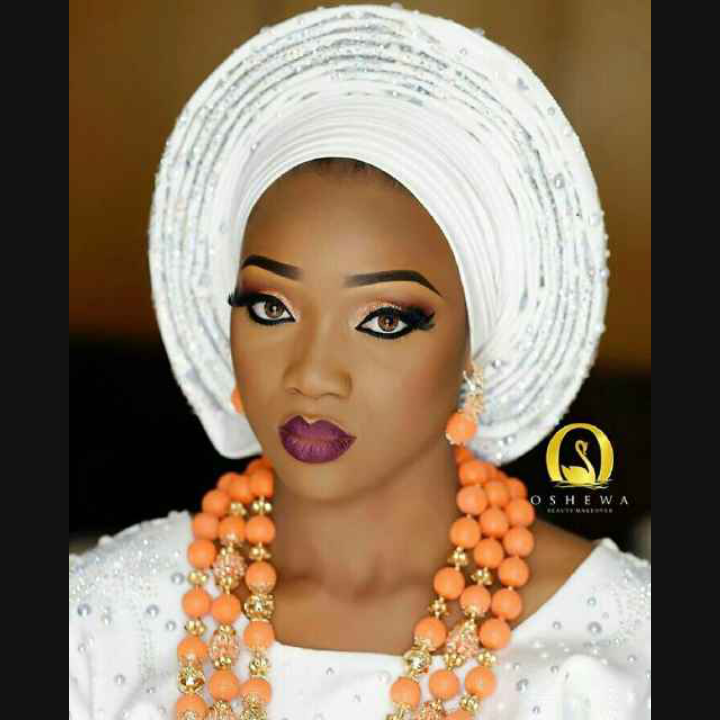 These days they use a single colour and they SLAY. 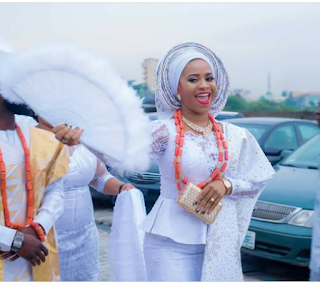 Our darling Prof. Ike Aigbogun-Osho settled for all white and she looked like an angel. Pictures of other brides in other colours after the cut. Nice list sis. 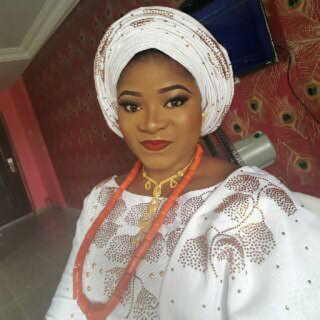 I see meeeeeeeee! 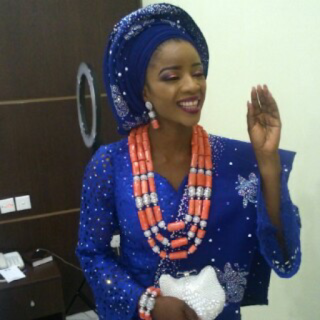 Yipeee!